Matt Baydala, originally from Rockville Centre, New York, sniffed his way to Park City, Utah in 2006. Since then, he has built a career as the Owner of the Park City restaurant Yuki Yama Sushi. 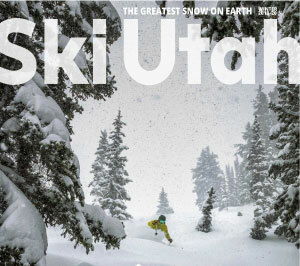 His passion and appreciation for the diversity of Utah’s wintersports product make him the perfect Powderhound. "For me skiing The Greatest Snow on Earth is not just a hobby; it’s an obsession," exclaimed Baydala. "Now I have the opportunity to share this awesome life we live out here with the entire skiing community." Four Feet in Four Days!